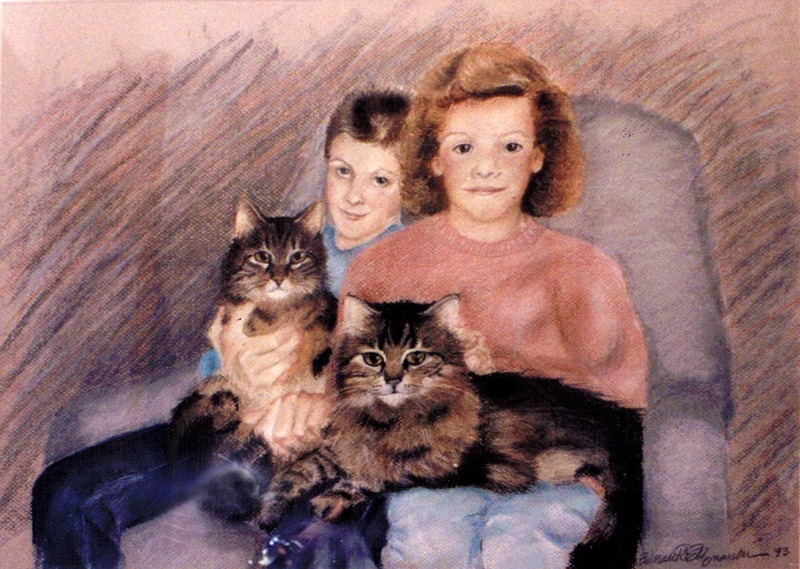 The Johnson family, all the animals they ever lived with, pastel, 2004. There are times when you’d love to give a portrait as a gift, but it just doesn’t feel right without the recipient’s input. 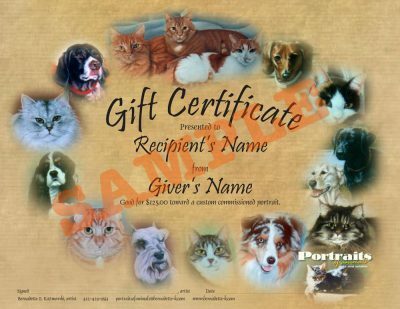 Purchase a certificate to give to them and they can decide what they would like in their piece of custom artwork. Certificates are beautiful and are packed in a folder with a letter from me and a brochure, or if you are in a hurry I can make it all downloadable and you can do the packaging. 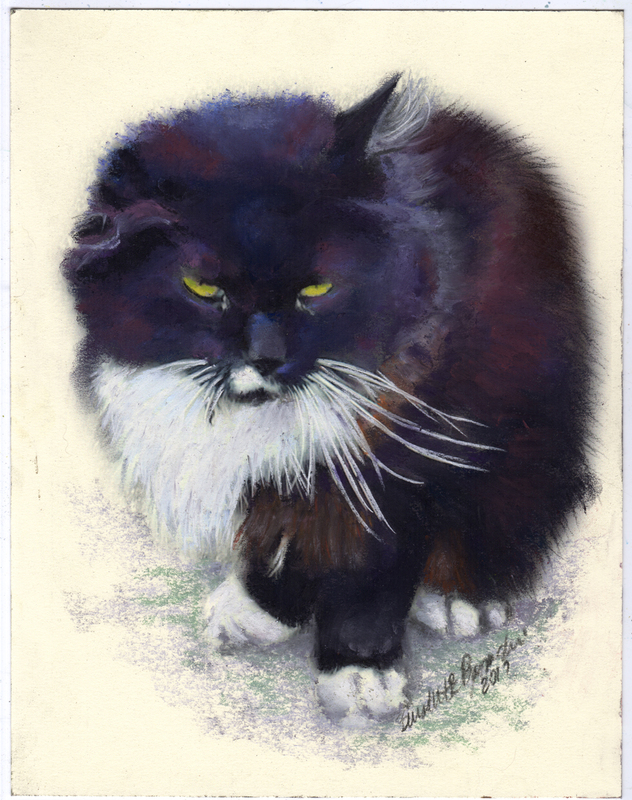 “Henry”, above, is pastel on cream illustration board, and is 5″ x 7″. 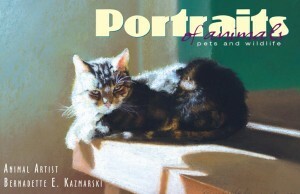 He was a beloved community cat and a friend wanted a portrait to remember him and shared it with all the other cat lovers on the street. 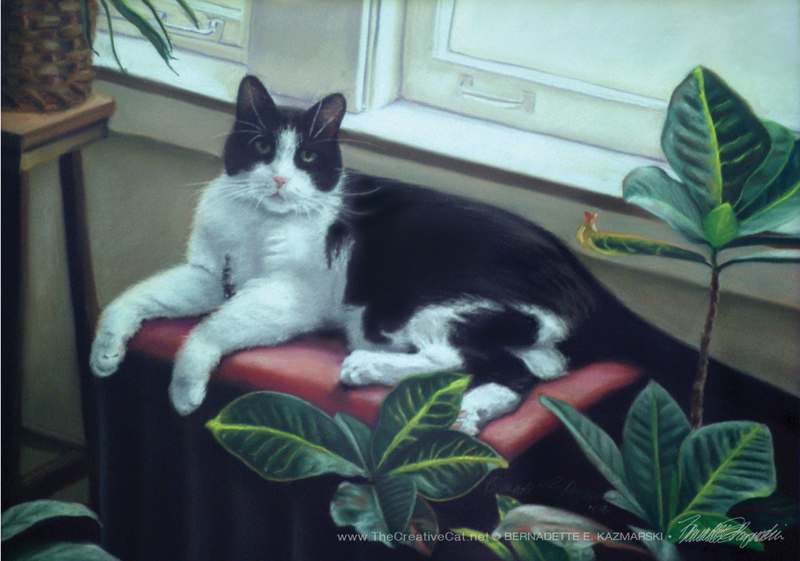 Henry’s portrait, unframed, was $50.00, but I had a frame she liked so we used that for an extra $25.00. You can read more about Henry here. 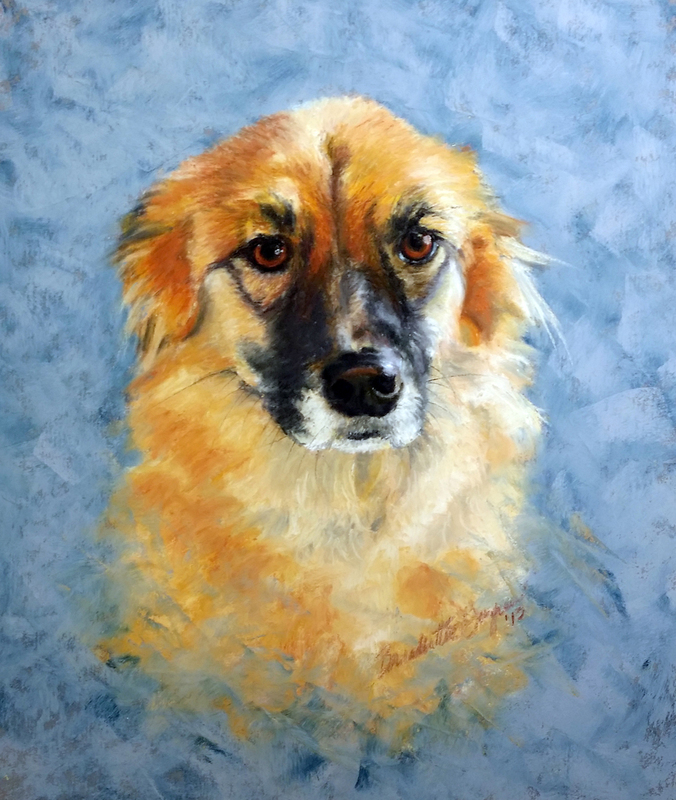 “Chloe”, above, was a simple small portrait for someone to give to a friend. 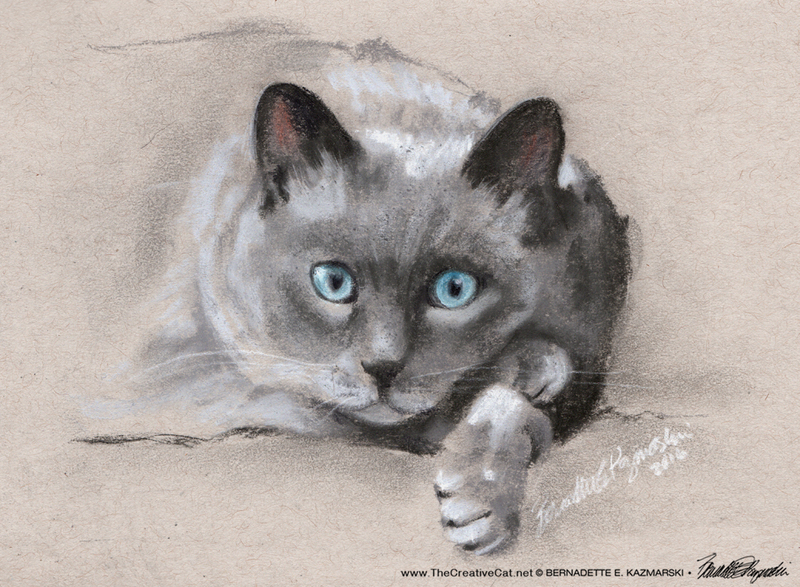 Because Chloe was a Siamese mix the toned paper worked well with charcoal to bring out her fur tones and markings. I added a little blue pastel pencil for her eyes. 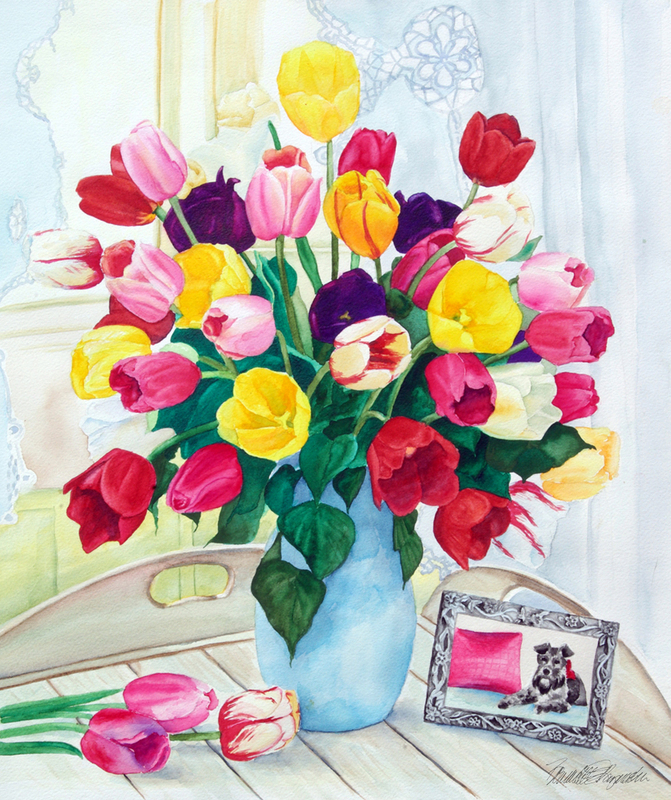 Chloe’s portrait was $50.00, plus $50.00 for mat and framing. You can read more about Chloe here. Ingrid King wrote about my commissioned portrait given to her in May 2018.